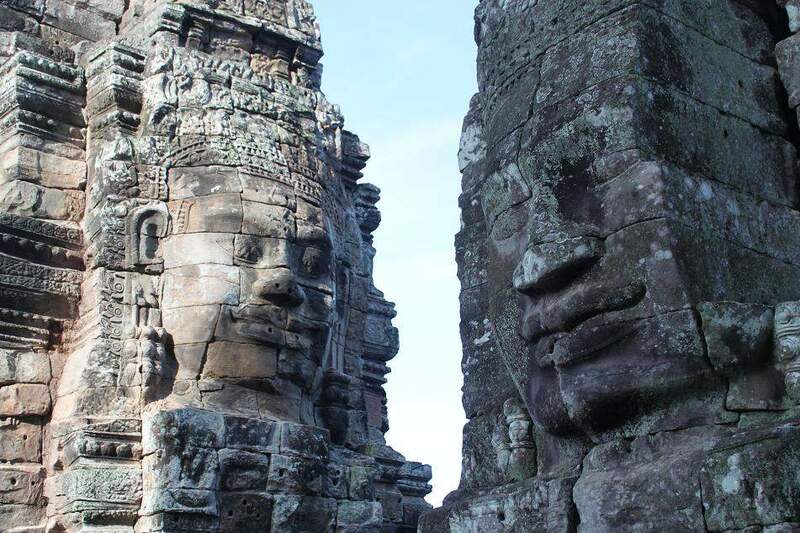 The Enigmatic Faces of Bayon | What an Amazing World! 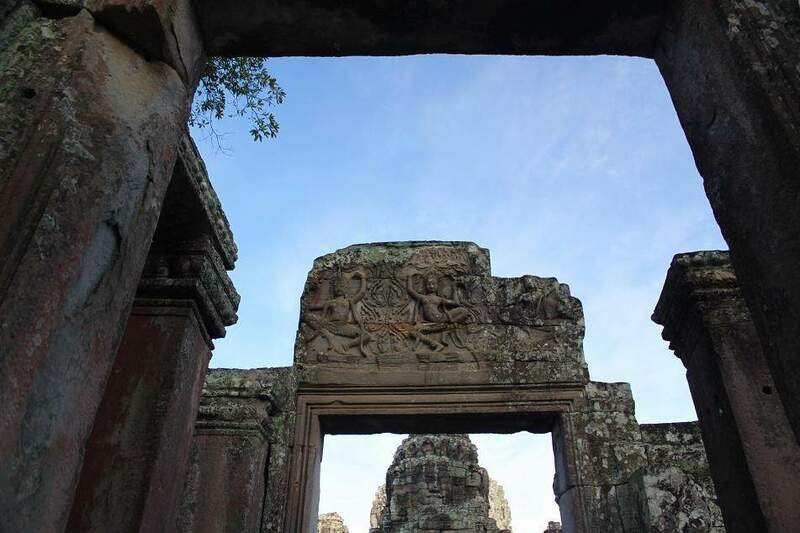 Angkor Wat served as the capital of the Khmer empire until mid-12th century, when the death of King Suryavarman led to the invasion of the Chams (present-day Vietnam) to the Khmer capital. 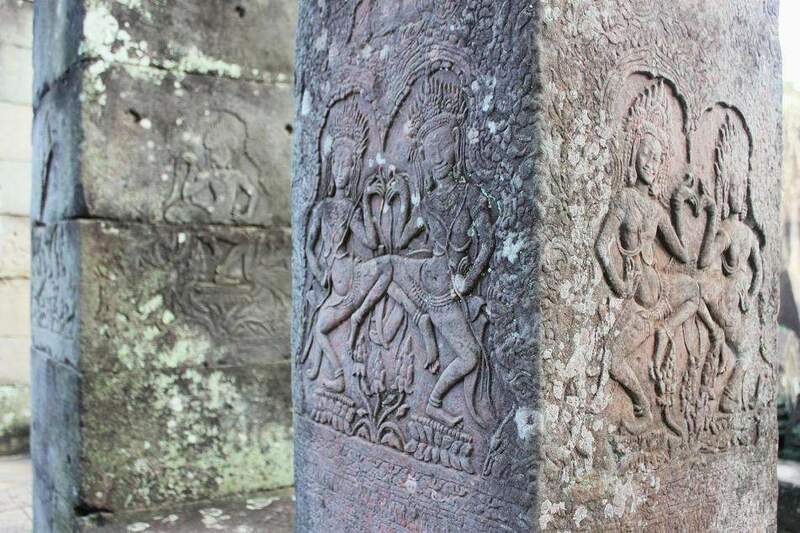 However, a few years later, a Khmer prince successfully defeated the Chams and forced them away from Khmer’s land. 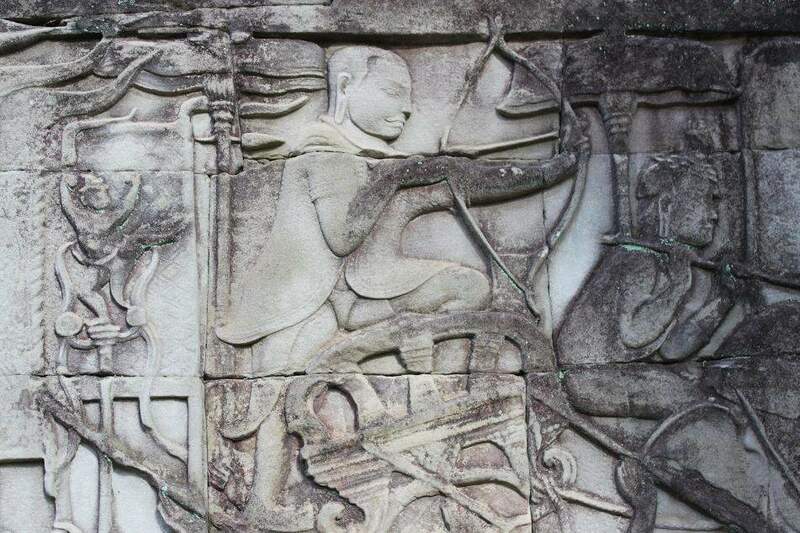 The victorious prince then became King Jayavarman VII, who was arguably the greatest king of the Khmer empire. 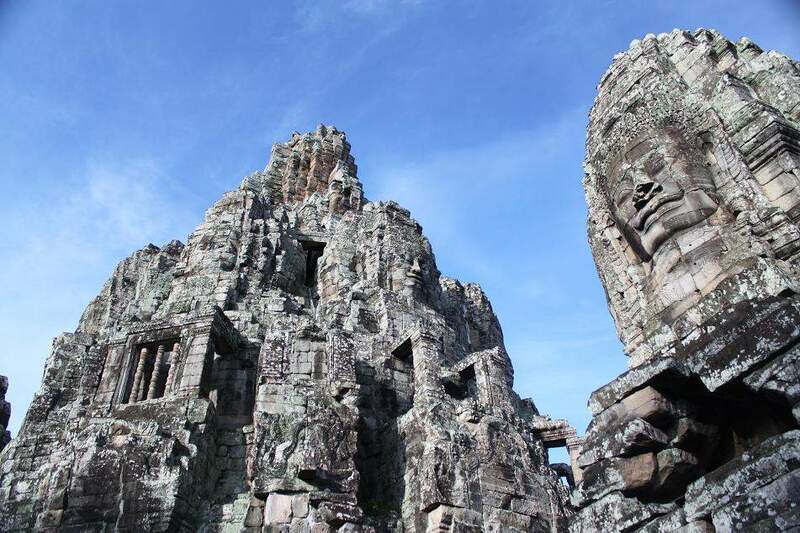 Following his success, he instructed the construction of a new capital (known as Angkor Thom) which is not far from Angkor Wat. At the center of the new capital, a new temple was erected. 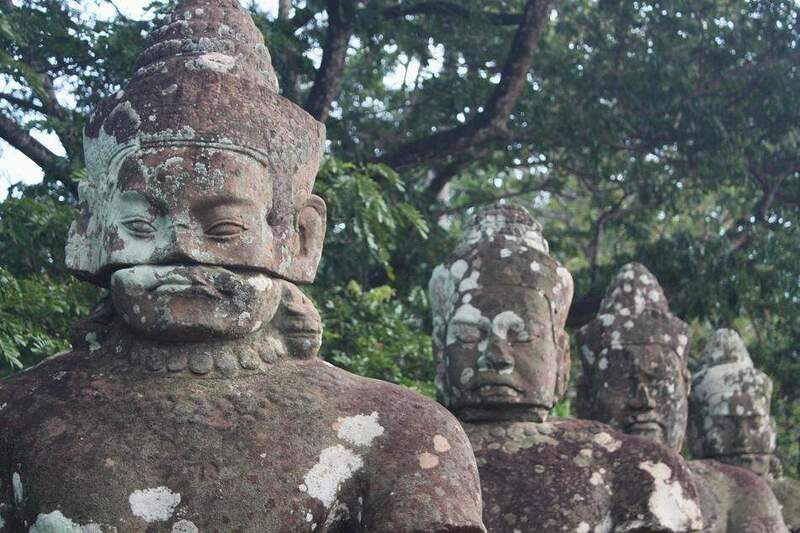 The temple is unlike other Angkorian temples because it has more than 200 gigantic faces adorning its spires and walls. No one knows for sure whose face that is. 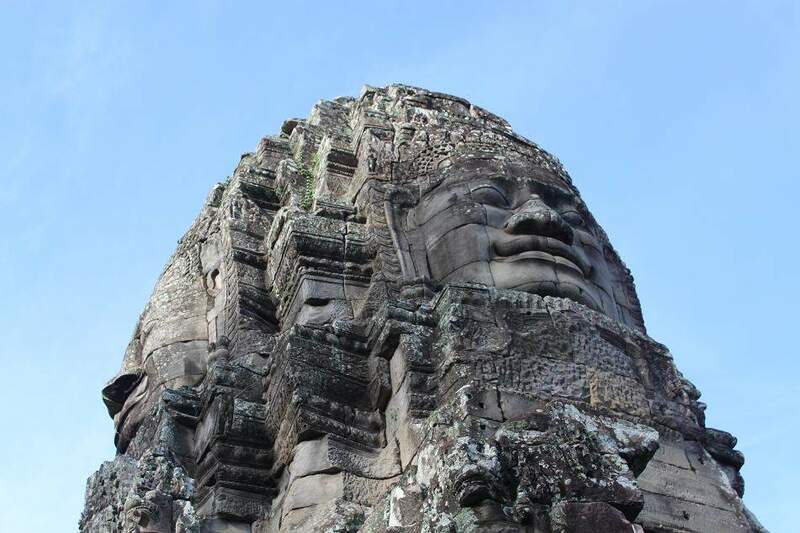 However, some scholars believe that it resembles the face of Jayavarman VII himself, while some others argue that it is the face of Avalokitesvara, one of the most famous boddhisatvas (Jayavarman VII was a Mahayana Buddhist, hence the temple contains some Buddhist features). So far, Bayon is my favorite temple in Cambodia due to its unique feature which I’ve never seen anywhere else. 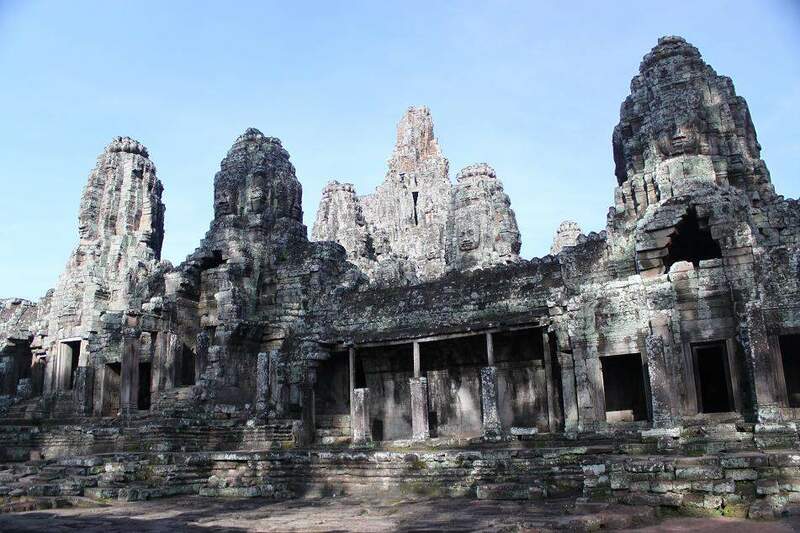 Pingback: Angkor Wat: The Khmer Jewel and Pride « What an Amazing World! 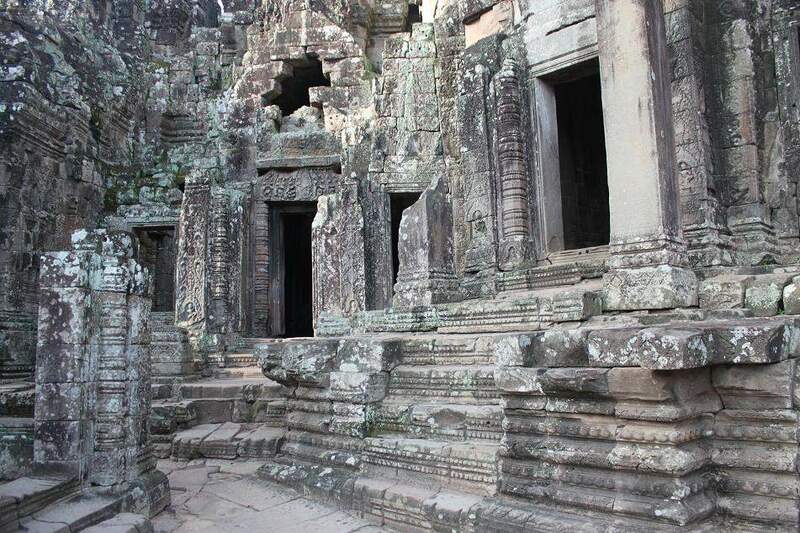 Pingback: Ta Prohm: A Temple Amidst The Woods « What an Amazing World! I couldn’t agree more about this place. My favorite temple in Cambodia! My favorite is Ta Keo and I’ve wrote about it in my blog. Yeah I noticed that. Thanks for dropping by, Victor! I made that resolution to keep me encouraged to go for one of my biggest dreams, that is visiting great places around the world. Thanks for dropping by! i cried when i saw this temple. it is overwhelming. I know, it’s beautifully overwhelming, right? Thanks for visiting. Any advice on how to run it would be great and much appreciated! I’m sure you’ll have great times ahead! Advice? hmmm, I’m not an expert whatsoever. If there were any advice from me, that would be just write any interesting experience/places which you encounter. That’ll be great to read! Thanks for dropping by! 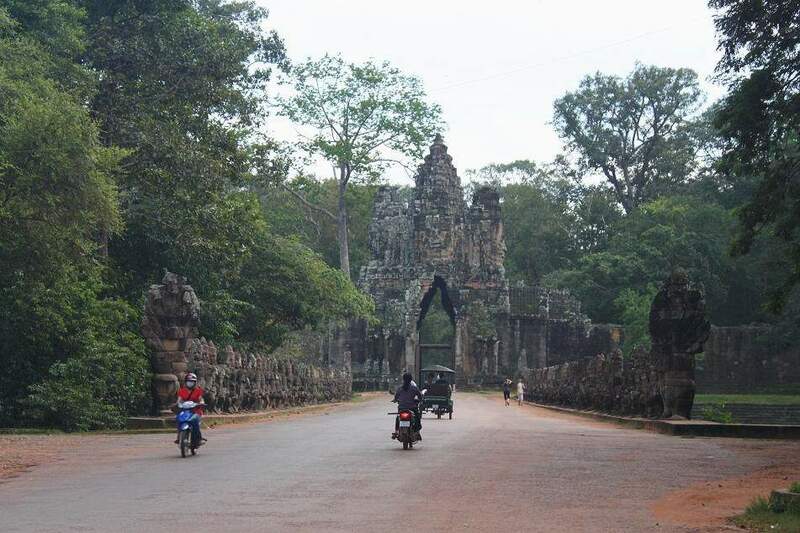 Pingback: Cycling around Angkor Archaeological Park « What an Amazing World! This is a wonderful blog! thank you for taking so much time putting it together. for people like me that do not get to travel that much this is great! I’m really glad that you enjoy my blog and it encourages me to travel more, write more and take better photographs. 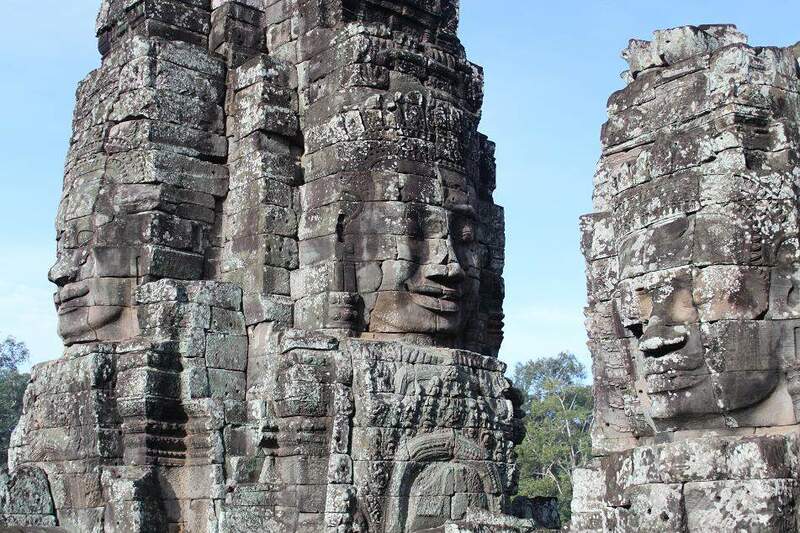 Reblog: “THE ENIGMATIC FACES OF BAYON” by What an Amazing World! Pingback: My Son: Beauty in Desolation | What an Amazing World!